Posted in: Deer Ridge - Movie in the Park, Deer Ridge Community Association, Deer Ridge Yellow Slide Park, Yellow Slide Park Deer Ridge. 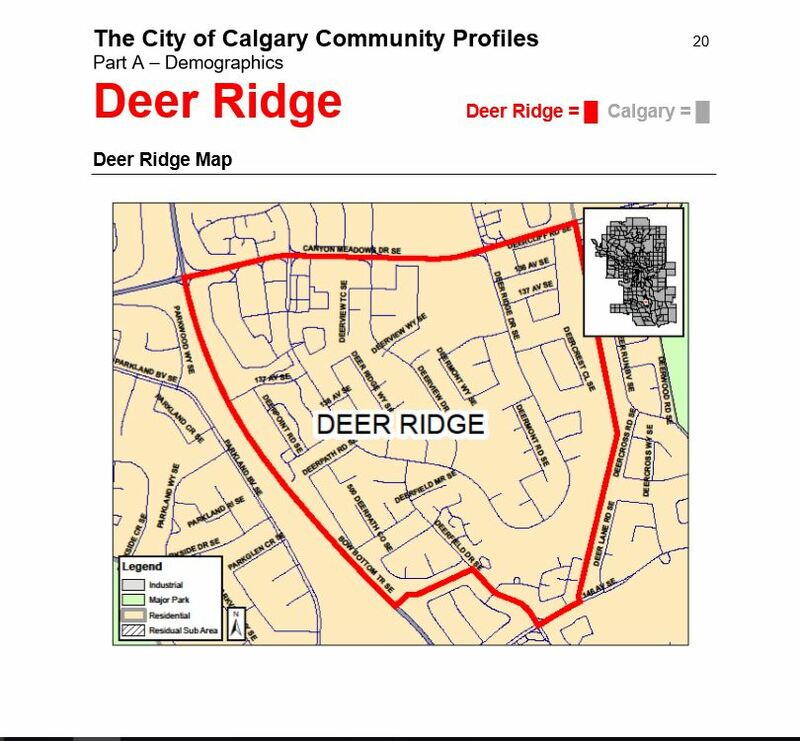 Tagged: Deer Ridge Community, Deer Ridge Community Association, Deer Ridge Yellow Slide Park, Movie in Yellow Slide Park, Yellow Slide Park. 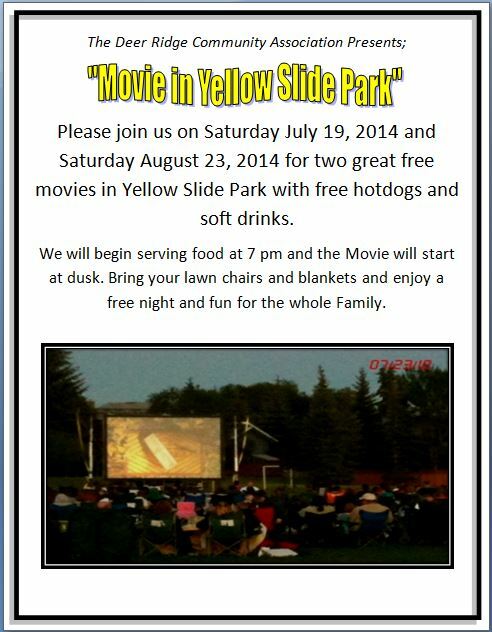 Come out to Yellow Slide Park Saturday on Saturday July 19, 2014 and Saturday August 23, 2014 for two great movie nights. Free movie, Free Food and Soft Drinks. Bring your blankets and lawn chairs. We hope to see you there. What are the movies that are going o be played on the 19th and the 23rd? The Deer Ridge Movie in Yellow Slide Park will be showing Captain America on July 19, 2014 at Yellow Slide Park. We will be showing an animated movie in August orientated to a younger crowd as the sun goes down earlier and we will be able to start the movie earlier on August 23, 2014.